Enjoy our short and sweet Wildlife Leadership Academy video recap and review with us some of our 2015 accomplishments below! Pennsylvania Bucktails, focused on white-tailed deer, was June 16-20 and took place at Stone Valley Recreation Area in Huntingdon County. Pennsylvania Brookies field school, which focused on our state fish the brook trout, was July 7-11 and took place at the Sieg Conference Center in Clinton County. Pennsylvania Drummers field school, which focused on our state bird, the Ruffed Grouse, was July 21-25 and took place at Powdermill Nature Reserve in Westmoreland County. In total, 94 YOUTH PARTICIPANTS attended four field schools from 39 counties across the commonwealth. Sixteen adults also participated as adult mentor, eleven of these adults were school teachers. 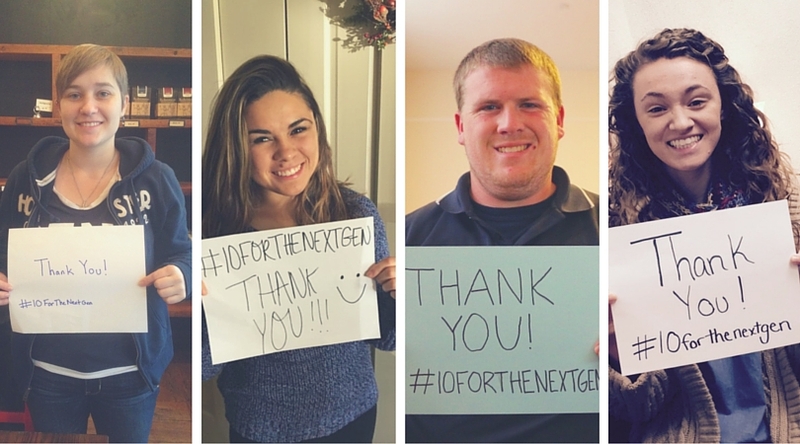 A weekly “NextGen” youth written blog was established. 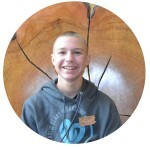 Six Academy students write monthly as Youth Blog Corespondents reporting on their experiences in nature and more! You can read our blog here: NEXTGEN BLOG. Students have given back and engaged with their communities in many ways since their time at field school…. This year, we surveyed our Academy Alumni about where they were at and how the Academy had impacted them. In alignment with our three year vision, development of an Academy Alumni Network will offer connection as our students continue to grow in their careers by offering support in the form of career advice and networking opportunities. A few highlights of the survey…. Did being a part of the Wildlife Leadership Academy influence your interest in the job you have now and/or what you chose to study in college? If so, how? 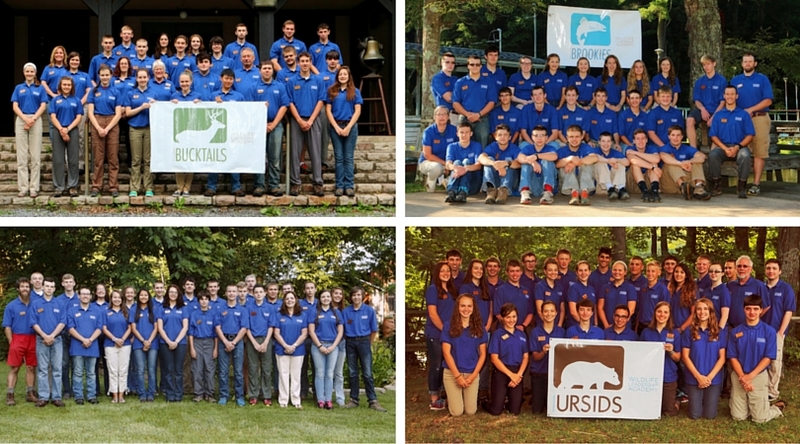 Do you think the Wildlife Leadership Academy has had an influence on your conservation ethic? If yes, please explain. Attending WLA has definitely changed my life. Expand our exclusive Conservation Ambassador program. Through partnerships and additional staffing, three additional field schools will be developed focusing on hawks, elk, and turkey. By meeting this goal, 432 more youth will be engaged and in turn will contribute to conservation education and service work in their communities. 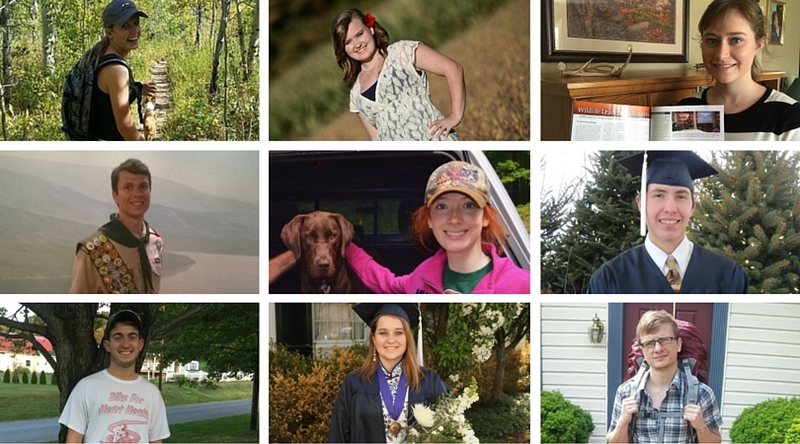 Connect our Conservation Ambassadors through an Academy Alumni Network. The Academy Alumni Network will offer connection as our students continue to grow in their careers by offering support in the form of career advice and networking opportunities. The network will also make the Academy more sustainable by encouraging alumni to mentor new students, serve on field school advisory boards, and volunteer at the summer field schools. Meeting this goal will ensure success for our Academy Alumni, 700 strong by the end of 2018, through a network of support as they move from high school to college to career. Launch the Advanced Conservation Leadership Training (ACLT) program. The ACLT will be an advanced leadership and professional development program for Academy alumni that expands their leadership skill set, engages them with environmental policy makers, and enriches their transition into college and the work place. Meeting this goal will mean that our first class of ACLT students will graduate by 2017. Besides success with grants and Sponsorships [see all of our 2015 supporters here! ], YOU gave us support through several grassroots events. Over $5,000 was donated from over 100 of you giving $10 or more through our first “$10K in 10 days challenge” on our Facebook page! You came to our first annual “Wild Game and Wine Dinner” at the Schuylkill Country Club raising over $2,000 through ticket sales! Our Academy youth raised well over $2,500 from their communities through their student-run “Pay It Forward” Campaign. Thank you again for helping make 2015 our best year yet! It’s never to late to give and help us reach our goals to change the lives of our students.